I don’t spend much time on the road as a lot of professionals. 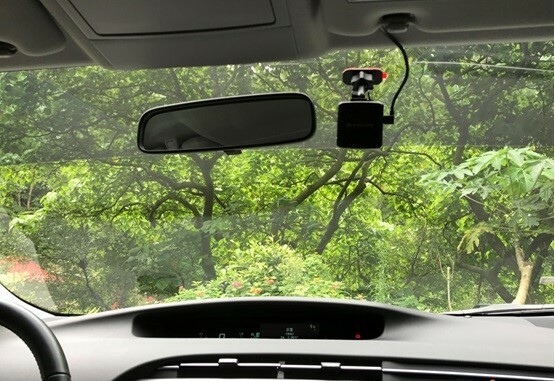 However, the more time I spend in the car, the more aware I am becoming about the safety of me and my family and that of other drivers. 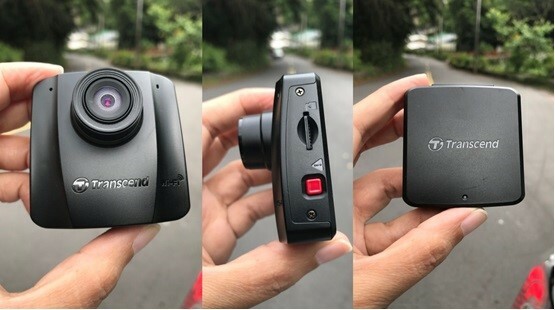 Dash cams are compact cameras that can be used to record 24/7 video from the view of your windshield. 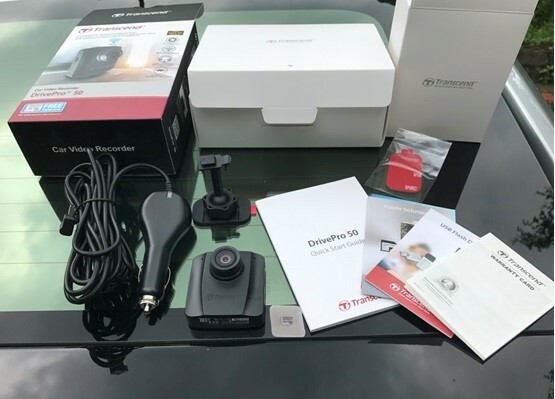 You can use one to capture the picturesque scenery on your family road trip and if you were ever unfortunately in an accident or pulled over for a traffic violation, the dash camera video offers excellent footage for insurance companies and courtrooms. 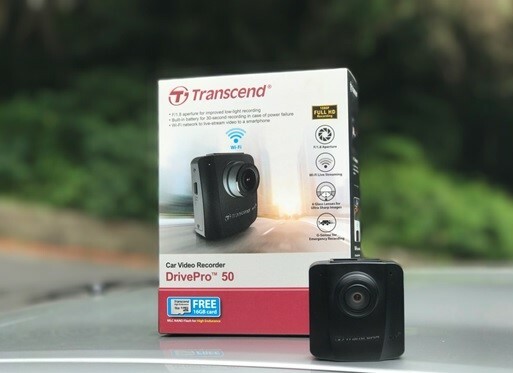 Most dash cams on the market can already do pretty impressive stuff and this Transcend DrivePro 50 comes with the features I required at an affordable price. 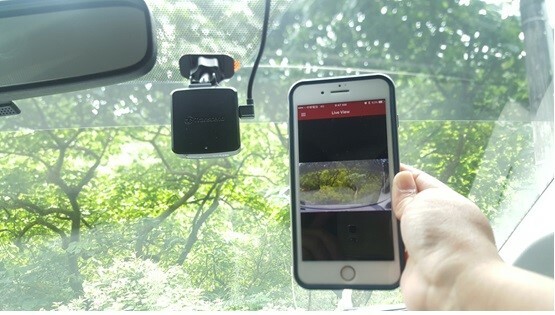 I am impressed by the compactness of its size, the large aperture and viewing angle with the full HD imaging sensor. 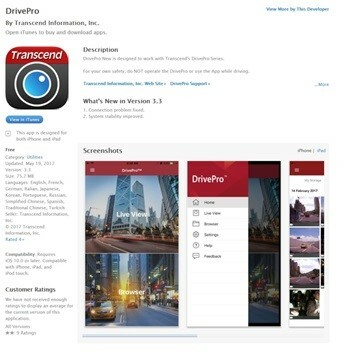 A little information about the prestigious brand behind this alluring device is Transcend which was founded in 1988 and has a rich history in making products for digital storages, industrial products and creating tremendous multimedia devices. 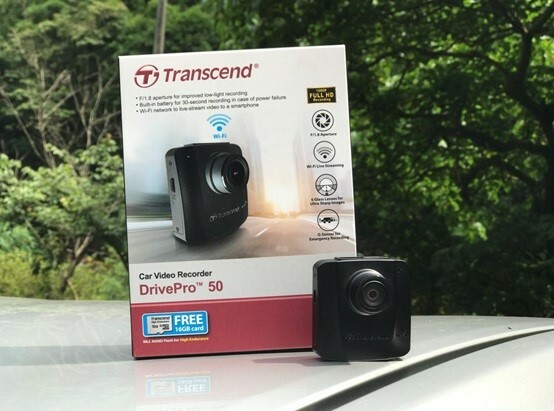 Transcend is among the worldwide trusted name and continues the legacy with the DrivePro 50, which was picked as Gear of the Year 2016 by HWM Philippines for its great performance.